Ever since the special on Donald Trump, people have started to realize that Trump is a relatively new family name for the Donald. His family's surname used to be Drumpf. 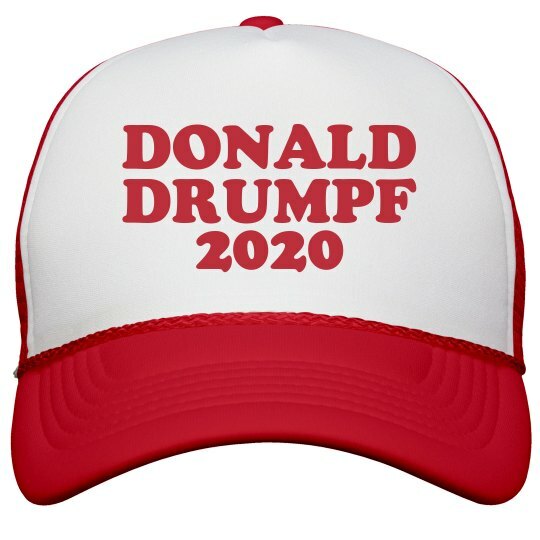 Make Donald Trump Drumpf Again! This trucker-style hat will make you look like you are up to date with your politics.